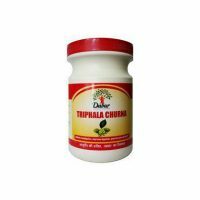 It used to treats constipation and other problem related to abdominal. Pack Size : The bottle contains 100 Goli. Eat whatever like and digest. In these days all people facing Amlapitta, indigestion, improper digestion, loss of appetite, laziness after having lunch, not digesting properly the food that is had etc. The product contains : Cumin seeds, Sugar, Coriander, Citric acid, Long pepper, Black salt. It is improve function of digestive system . Eat whatever you like because these golis digest eating material very easily . 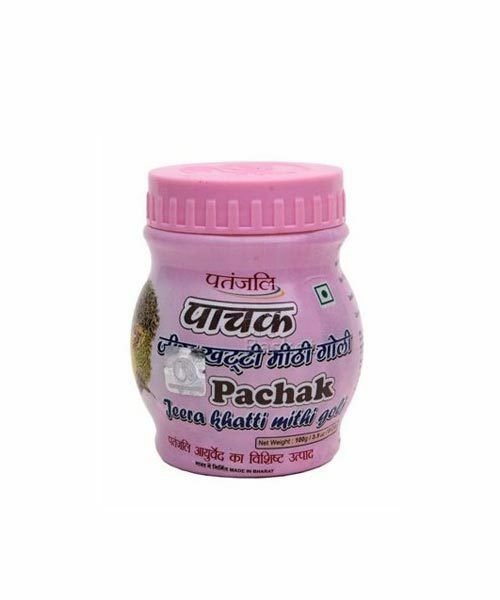 Digestion related problems can be easily eradicated by using jeera khatti meethi golis. Use these golis regularly to maintain a good health.